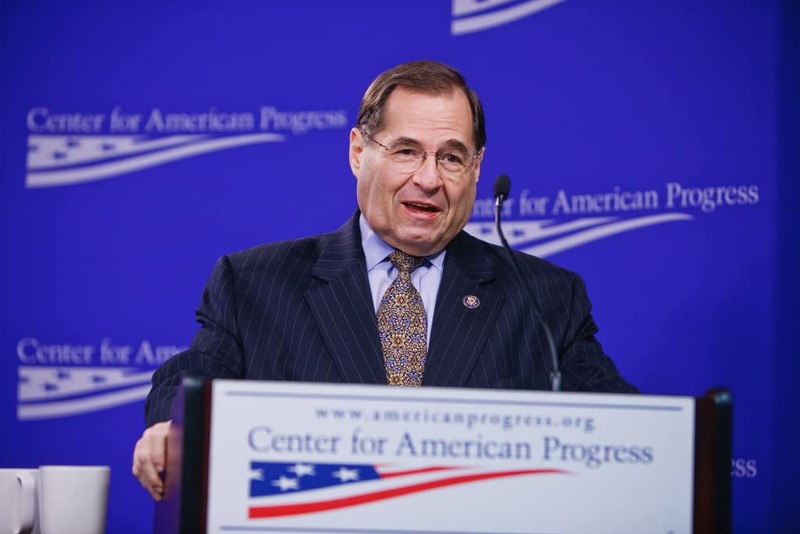 Nadler taking over as the head of the House Judiciary Committee. Nadler has already made it known what his first move will be. He plans on ending the congressional investigation into bias in the FBI and Department of Justice. Under current head of the Judiciary Committee, Bob Goodlatte, the GOP led body has questioned James Comey and Peter Strzok. High profile members such as Trey Gowdy (SC), Jim Jordan (OH) and Mark Meadows(NC) have turned the committees hearings into highly partisan affairs. The GOP is not letting their subpoena power go away lightly. The committee is attempting to question former Attorney General, Loretta Lynch about her alleged bias. Comey eventually caved and will submit to non-public questioning. Following James Comey’s questioning, the investigation will soon be shuttered.